A Furnace Tune-Up Will Get Your Home Ready for this Year’s Heating Season! Last Sunday marked the first official day of fall. And although temperatures are still relatively warm in the Glen Carbon area, we all know how quickly winter can sneak up on us. 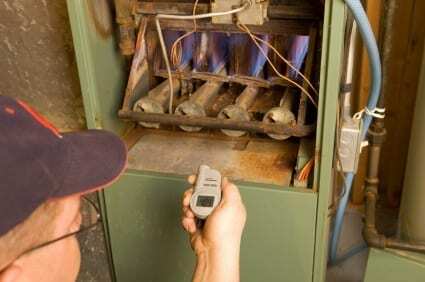 One of the best ways you can get your home ready for winter weather is to schedule a furnace tune-up. Today we’re going to talk about why a furnace tune-up is so important and go over some of the important tasks that are included in a tune-up from Tiger Services! Continue reading A Furnace Tune-Up Will Get Your Home Ready for this Year’s Heating Season!